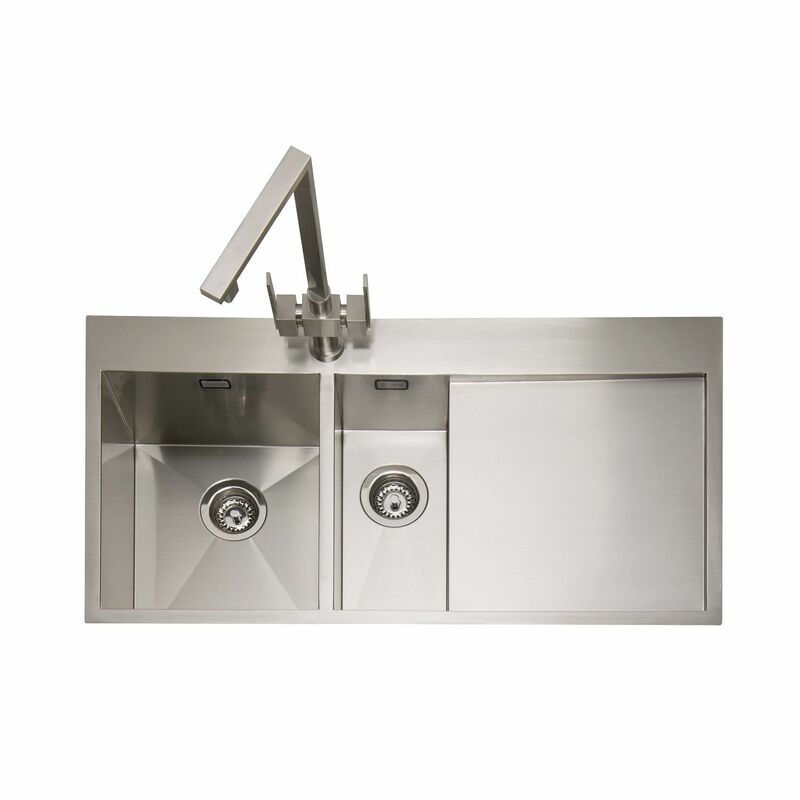 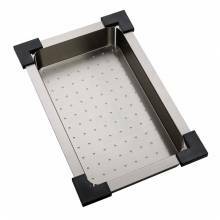 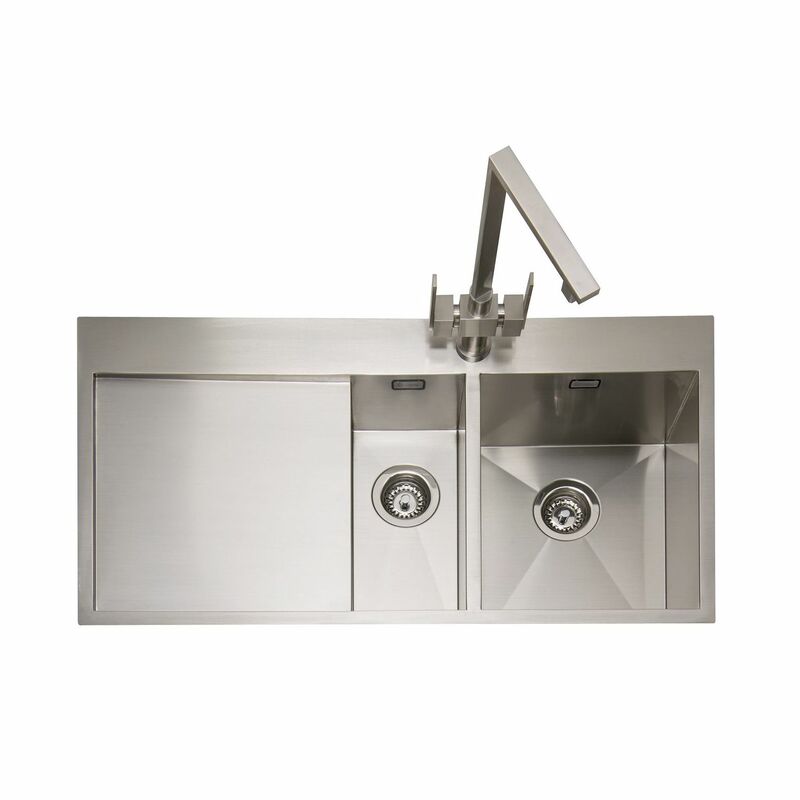 The Caple Cubit 150 is a stylish kitchen sink from the wide ranging Caple portfolio. 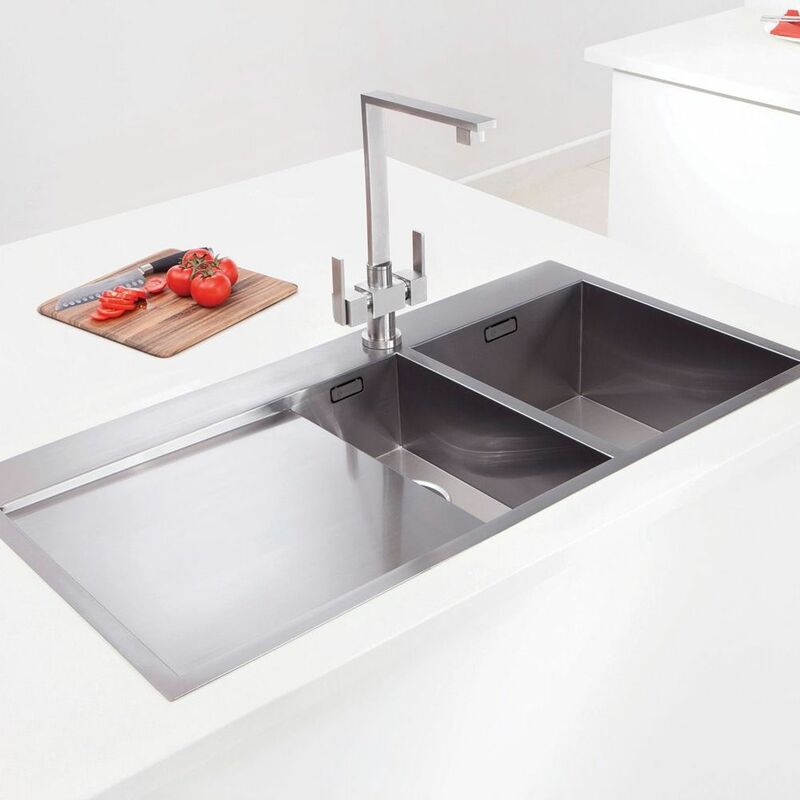 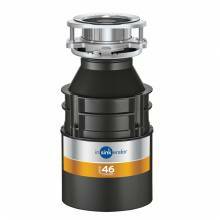 A comprehensive 5 year warranty is provided as standard which gives assurance that this Caple kitchen sink is guaranteed to give many years of trouble free service. 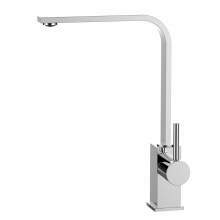 Based in the UK, Caple have also been providing a varied range of styles and designs of kitchen taps for many years. 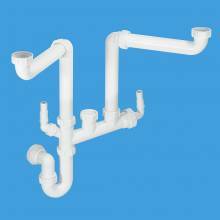 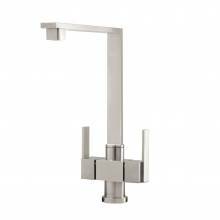 The choices include; Caple twin lever kitchen taps, Caple single lever kitchen taps, Caple pull-out Spray taps, Caple Water Filter Taps and many, many more. 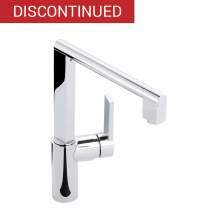 We stock a wide range of Caple Kitchen taps as well as a fantastic range of Caple Kitchen sinks. 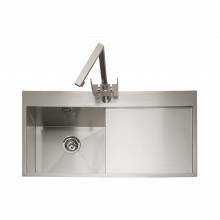 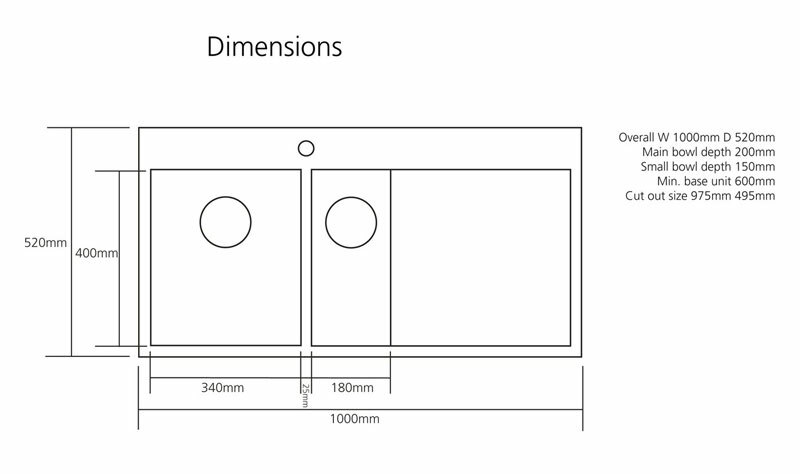 If you require any further assistance or technical help with regards to this Caple Cubit 150 sink or any of the Caple range of products, please contact a member of our sales or technical help team on 01759 307262 or by using our online LIVE CHAT.